At Swedbank, we follow sustainable corporate financing principles and carefully assess each financing application. Discover the measures used in the assessment, learn about the criteria that are important and check your company’s individual financing eligibility! Your company’s individual financing eligibility cannot be determined at the moment. We will discuss your company’s financing terms during the individual consultation or financing application assessment process. According to our financing policy and initial assessment, you are eligible for financing on favourable conditions. Discover the measures used in the assessment, and don’t hesitate to apply for our financing products. According to our financing policy and initial assessment, you are eligible for our financing products. However, your company has indications that might need your attention before you apply for financing. We will discuss your company financing terms during the individual consultation or financing application assessment process. Please provide us with the information necessary for your financing eligibility evaluation. Fill in your your AML questionnaire! Upload your latest financial statements! Your eligibility cannot be evaluated due to low annual turnover, please apply for a consultation. Should you have any questions, opt for a convenient online consultation. According to our initial assessment, it seems that your company is facing challenges that might make it difficult for you to receive financing. 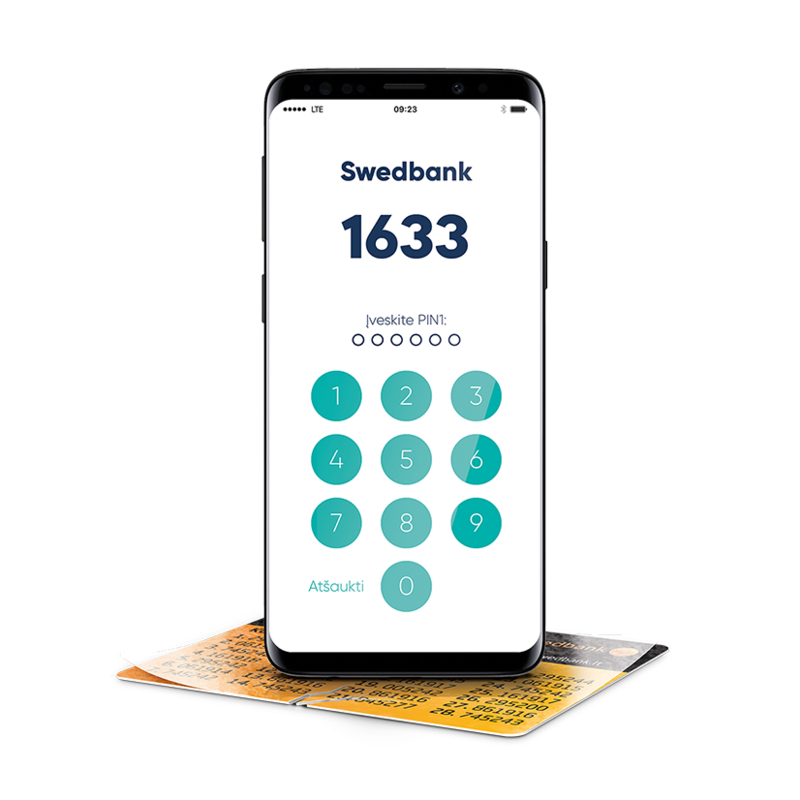 We suggest checking your personalised financing eligibility improvement tips before applying for any financing from Swedbank. The result provided herein is based on our initial analysis of the data that we possess. It is not a financing offer. Our commitment to issue the financing can be made only after we have received, firstly, an application for financing, and secondly, all the data required from you, then made (at our discretion) the decision to proceed and enter into the respective agreement. This financing eligibility checker does not represent a full analysis of your financing application; it serves more as a guide to some of its aspects. Improvement of any of the indicated financing eligibility criteria does not guarantee a successful outcome to your financing application analyses process. New! Invoice financing – a quick way to get working capital. Find out more. Cars and commercial vehicles up to 3.5 t. Commercial vehicles above 3.5 t and semitrailers. Manufacturing, construction, agriculture, processing or similar equipment and special machinery. Leasing services are provided by Swedbank lizingas, UAB. Improper fulfilment of your financial obligations increases your funding costs and can negatively affect your credit history; moreover, if the agreement is terminated due to a material violation on your side, forced debt recovery may be launched and and you may lose your ownership right to the pledged property, in the case of leasing, you may lose not only the already paid premiums, but also the rights to the financed assets. Post your procurement inquiries via DealLink, reach 90% of market suppliers and significantly reduce procurement costs as well as save time. This project aims at strengthening small business. No matter what’s your business, there will always be someone who wants to pay by card! By accepting card payments you will increase the efficiency of your business.